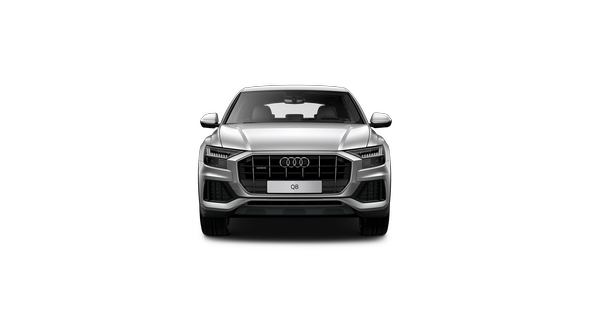 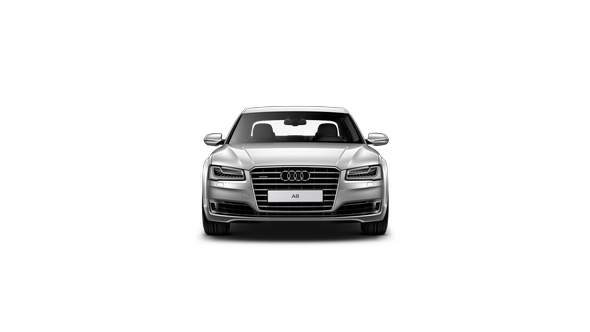 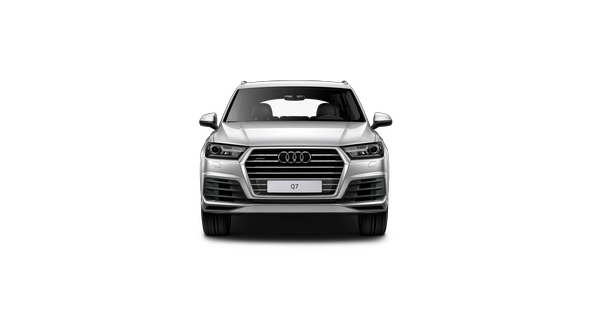 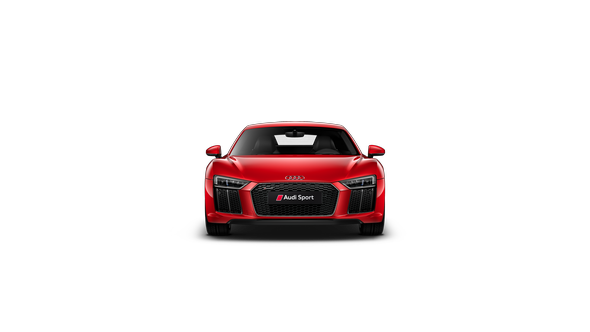 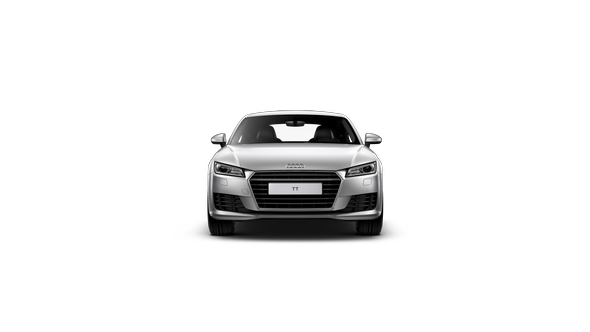 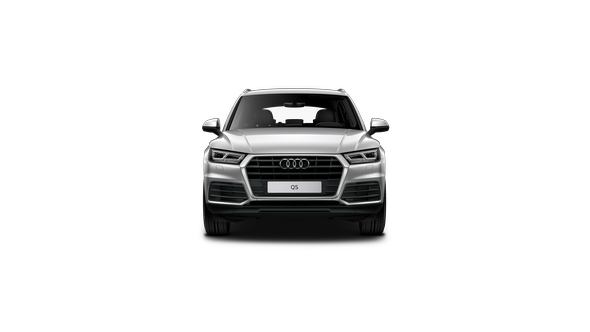 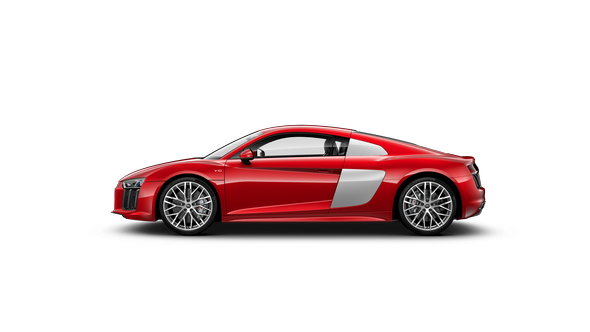 Our Audi factory trained technicians use only Audi Genuine Parts and the latest software updates to ensure that your Audi always performs at its best. 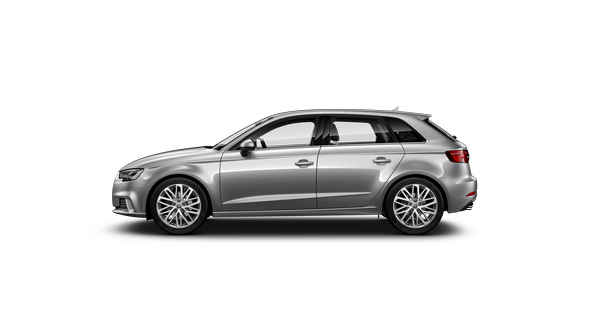 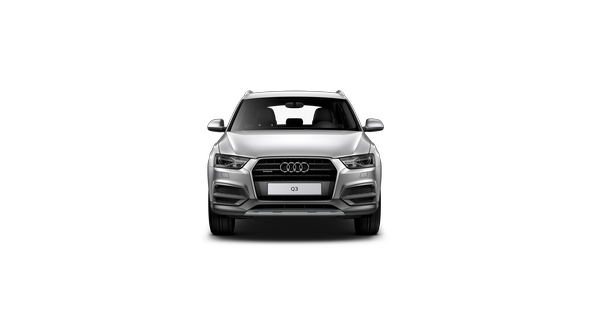 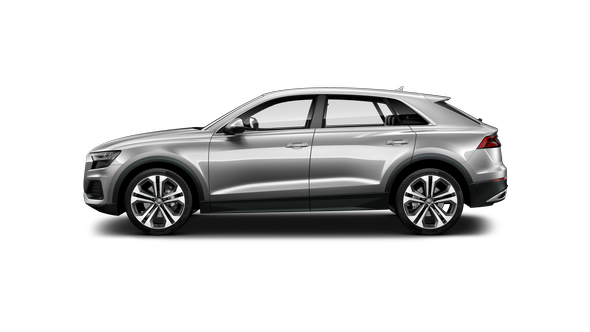 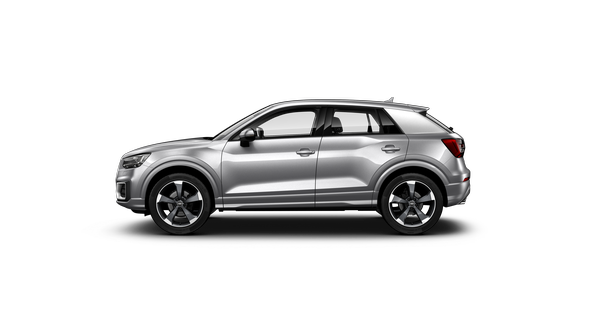 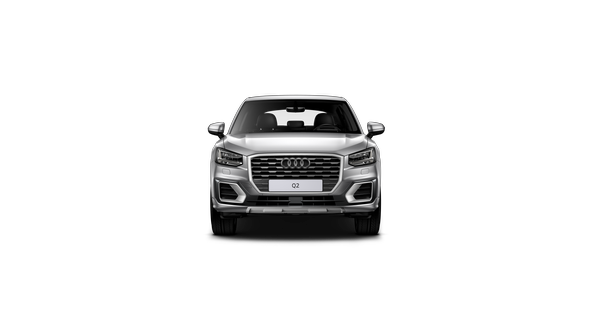 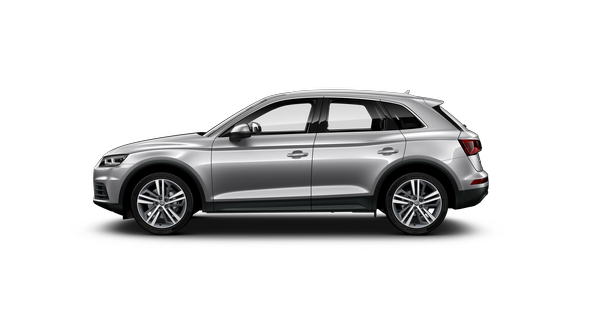 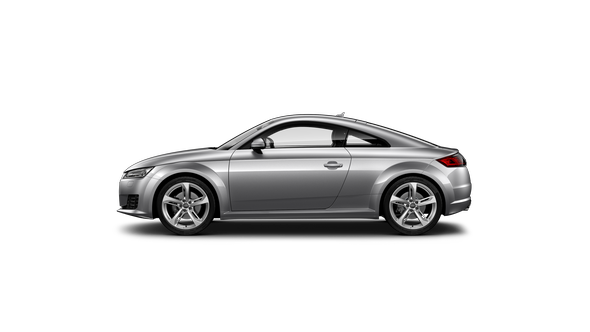 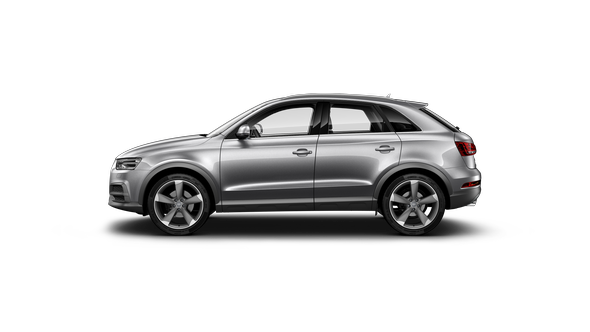 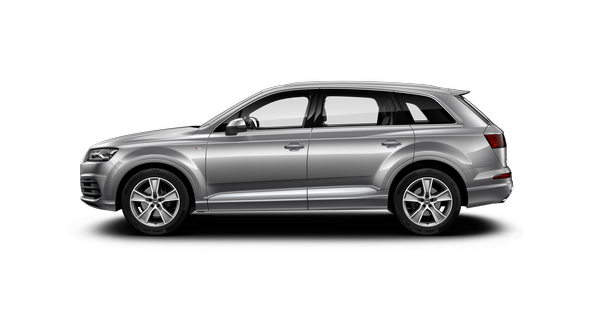 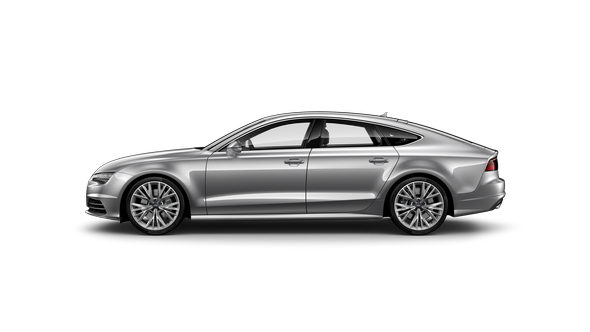 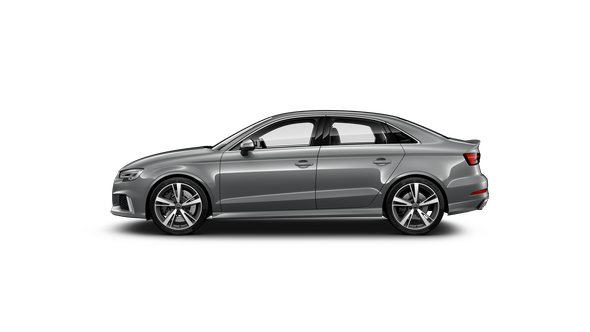 Discover the exclusive Audi Black Edition range. 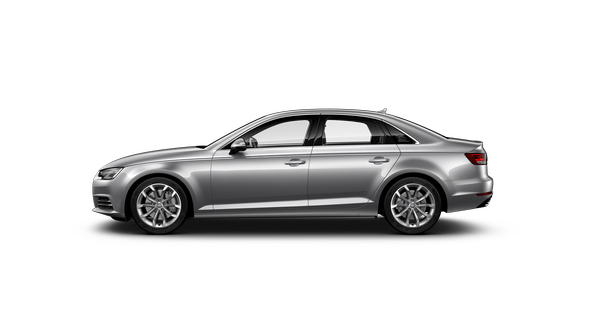 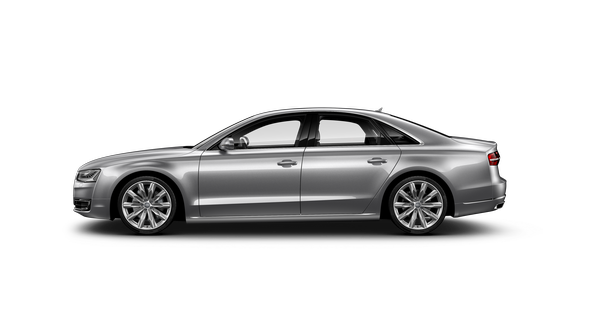 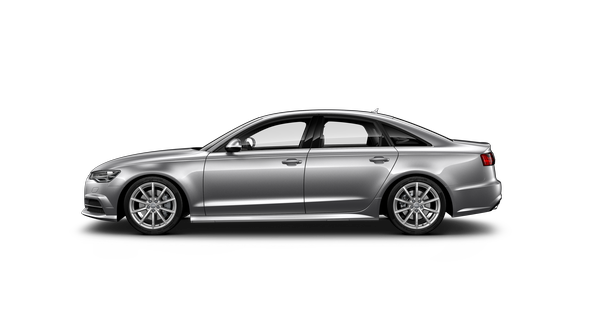 Exclusive to Audi Centre Hobart, 3 years/45,000km scheduled servicing on all Audi A4 Sedans*.